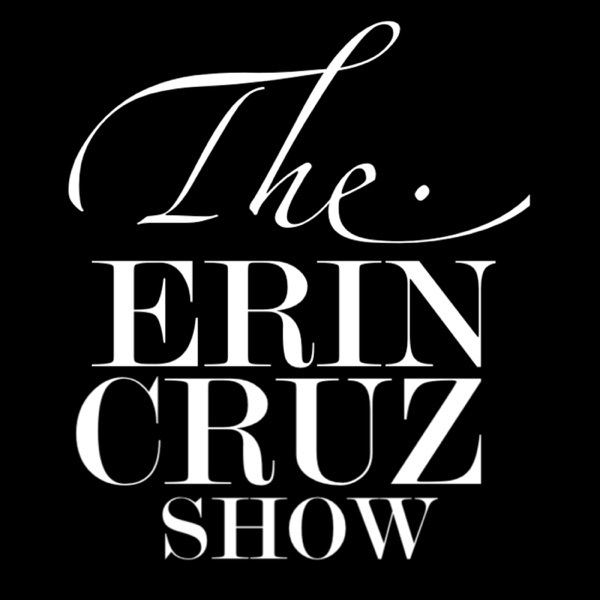 The Erin Cruz Show | Listen Free on Castbox. Sergeant Major Juan Hidalgo, Jr., USMC, Retired, Congressional Candidate (R-51) Interview: October 24, 2018. Mike Simpfenderfer, CA State Senate Candidate (R-58) Interview: October 24, 2018. Rudy Melendez, CA State Senate Candidate (R-18) Interview: October 24, 2018.